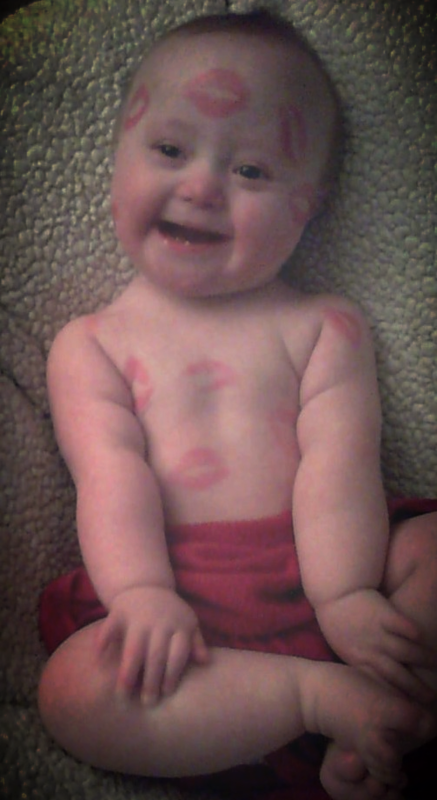 Happy Valentines Day From The Kid The Ladies Love! 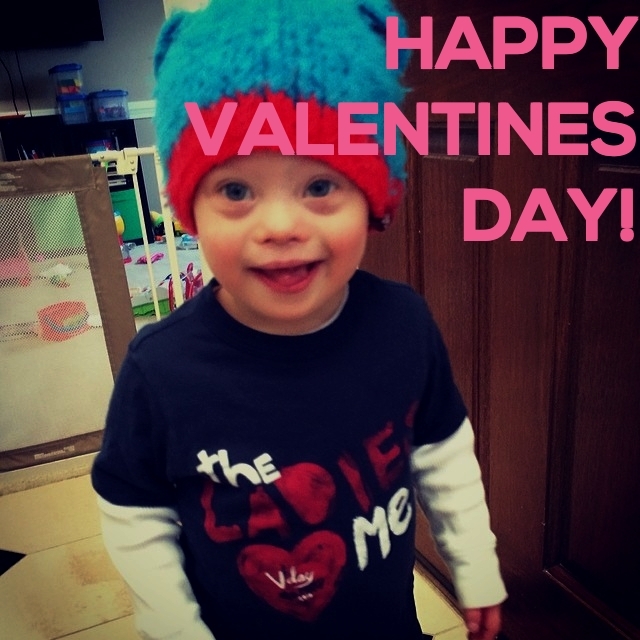 You are here: Home / Family / Happy Valentines Day! We hope you and your family have a great day and we appreciate all of your support! 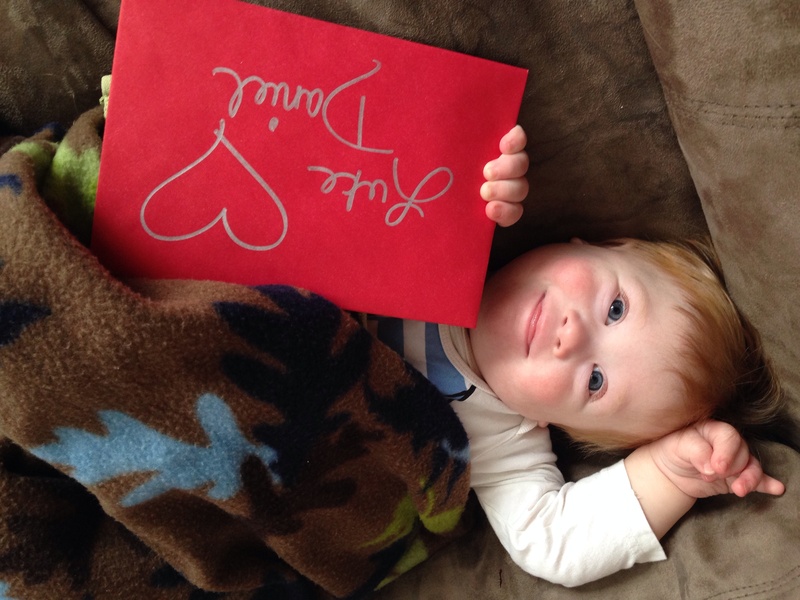 What are you little ones doing for Valentines day? Share a picture in the comments below and show them off! Happy Valentines Day! What an adorable little guy. How old is he? Awwwww…so adorable! Thanks for sharing his picture. How old is he? I just love this kid. Hope to meet him some day, oh and all the family too. Thanks for the kind words. If you’re ever in Texas let us know!